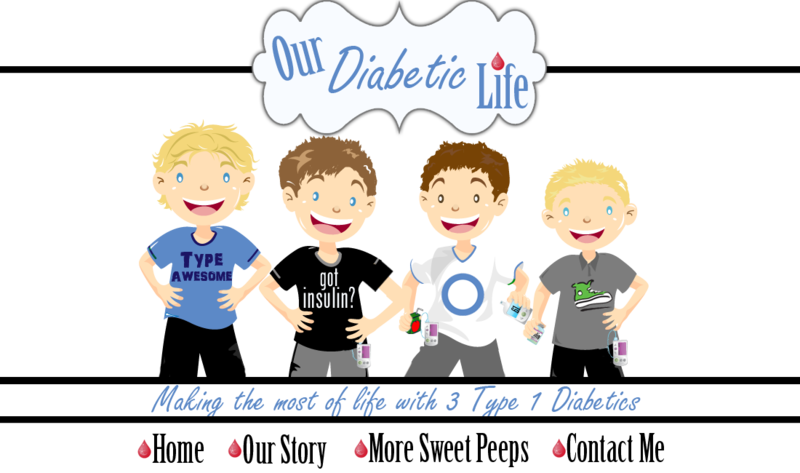 Our Diabetic Life: It's just one number. When Doug and I first met and I dropped the bomb that I had three children with Type 1 Diabetes, he was unfazed. He had a brother in law with T1 and a close co-worker/friend that was diagnosed not too long before. He knew that Type 1 was autoimmune, and he even knew what insulin pumps were. What he didn’t know was what it was like to live with three teenagers who liked to pretend that their Diabetes was no biggie. When random 400’s popped up on the boys' blood sugar monitors last year, Doug was immediately concerned. My nonchalance about those numbers threw him off. It’s hard to explain to a muggle that after so many years and so many numbers, we have to distance ourselves from them emotionally. Sure, there are times when we need to get frustrated and course correct, but for the most part, random highs and random lows are par for the course in growing children, and most especially in pubescent teenagers. I’ve written dozens of posts about the numbers, but below you will find my very first one. It includes the best explanation on why I had to take a step back from taking numbers personally. Sometimes I am convinced the cosmos have put me in a lose-lose situation. 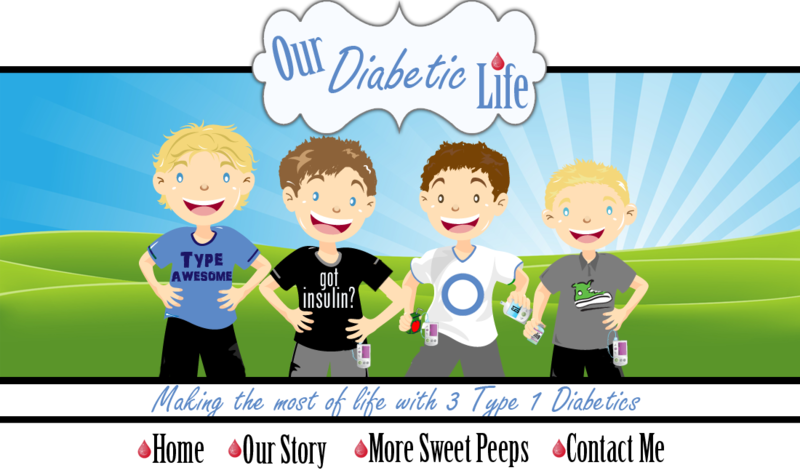 With three active boys with Type 1 Diabetes it is generally all but impossible to get all of them to have numbers in range. Inevidably, one of them is too high or too low. I am set up to fail. And honestly, it used to get me down...really, really down. I would wallow in the self pity of bad momdom, and think that I was a failure as a mother. I would think that I let my children down, and agonize over the thought that their future health lay in my hands alone. Night time sugar checks became the bane of my existance. "Who will I let down tonight," I would think. Then last summer something happened to change my way of thinking. We were at Diabetes Family camp and J came up to me and said he needed to talk. He had a counciling session with his group, and his councilor encouraged him to talk to me about his feelings. He said, "Mom, I feel like whenever I check my sugar and the number isn't in range, I let you down. I see the look on your face and it makes me feel awful. I hate it when I disappoint you with bad numbers." HUH? 10 years. He'd had Diabetes for 10 years, and he's felt this way as long as he could remember. All those times when J would check his sugar I was feeling awful that I was letting him down. And for years he took that as I was disapointed in him, when truely I was disapointed in myself. I had to convice J that I NEVER was disapointed in him, and actually had always been proud of the way he's handled his diabetes. It wasn't long before we decided that we were in this together and both of us were doing the best we could. 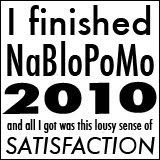 From then on there were no more bad numbers. They were all good because they gave us the information we needed to fix the situation. Also we agreed that numbers didn't define our worth. One number is just that: ONE NUMBER. Do I have bad days? Yes. Sometimes it's like it is all out of control and I feel like crawling in a cave. When it gets that way I call my endo, who obvioiusly I have a close relationship with, and say, "Help me fix this." I usually change basel rates on my own, but I have learned to recognize that sometimes I am too overwhelmed to figure it out by myself. Now, when that 400 pops up I can say, "Fix it." and forget about it. It is what it is...a number. And I am thankful for those numbers, good and bad. As long as we're acting on them, we're winning. Without numbers I would be like those parents long ago who had to wake their children at night to see how hard they would squeeze their hand. The softer the squeeze, the larger the scoop of jam. I think not knowing at all is scarier than a 400.